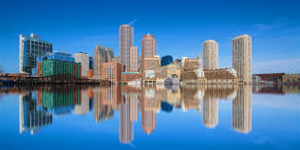 I am traveling to the Crab Cake Capital to present at SQL Saturday #615 near Baltimore, MA. It will be a good time to meet old friends, make new ones and learn something new. I am really glad that my daughter decided to go on the road trip with me. It is really boring driving 400 miles by yourself! I hope you have time to attend this awesome free event on May 06, 2017 at Loyola University, 8890 McGaw Road, Columbia, Maryland.